The brand new SL-P_r3 is now available! 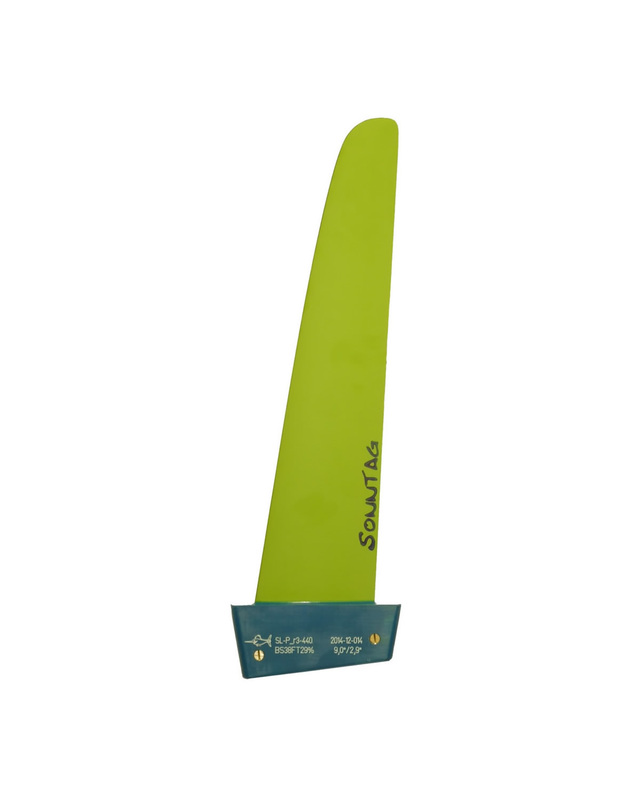 The new model is based on the SL-P but we optimized the profile for lower drag at downwind courses and added a bit more width in the base section. The fin delivers sufficient vertical lift to let the board “foil on the fin”. We are able to produce sizes in the range of 30-56cm.